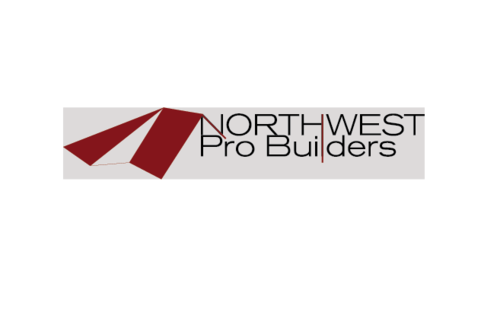 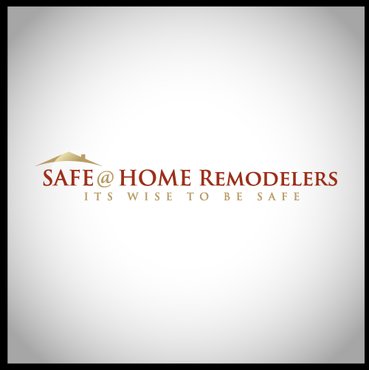 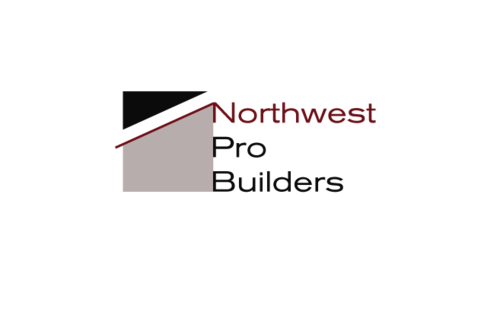 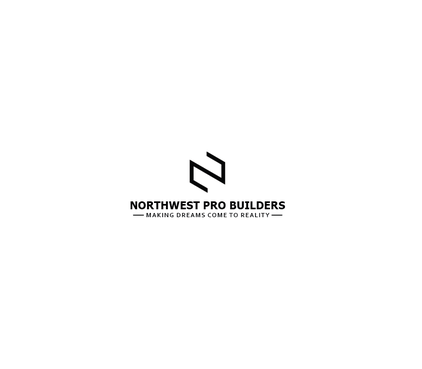 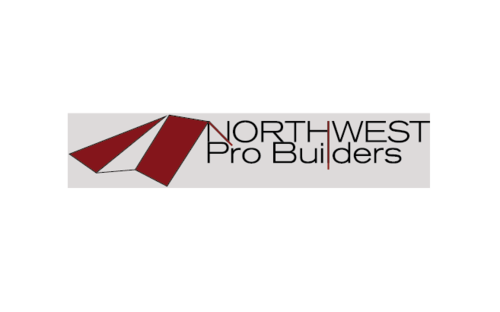 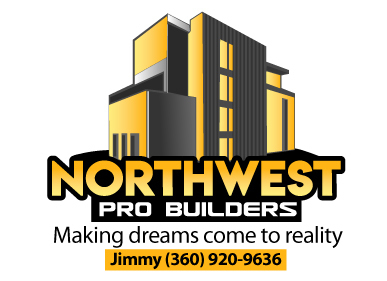 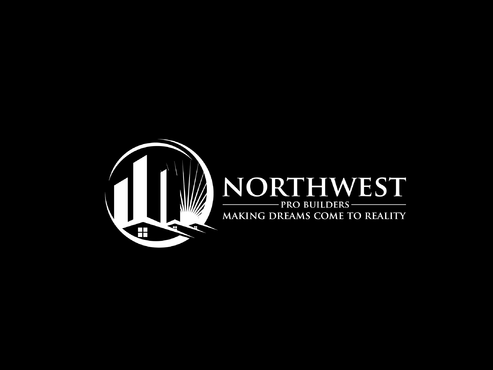 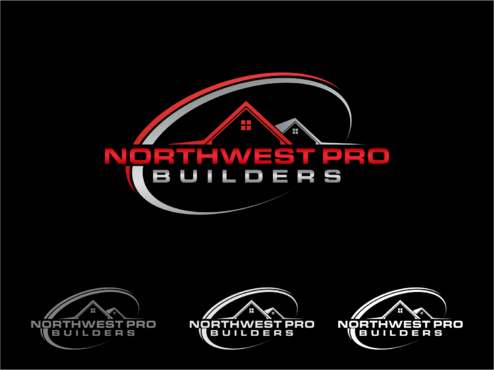 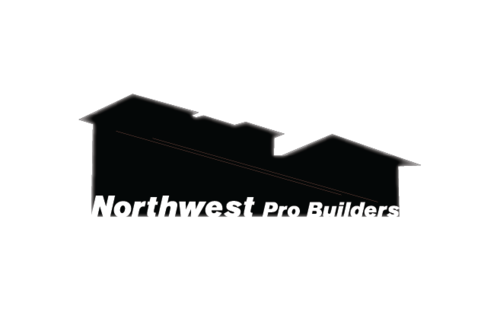 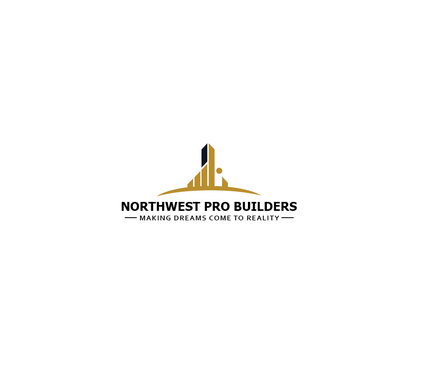 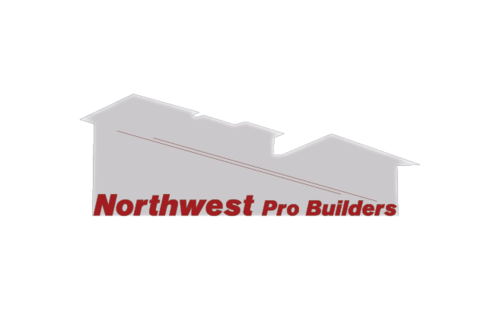 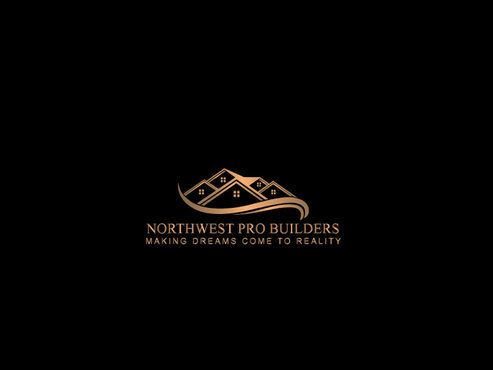 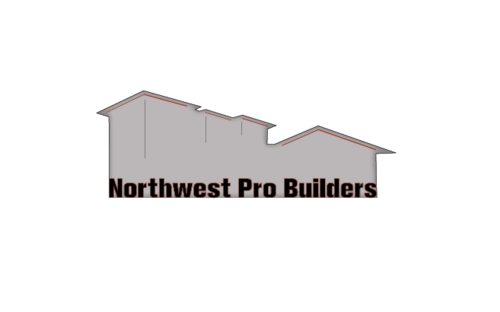 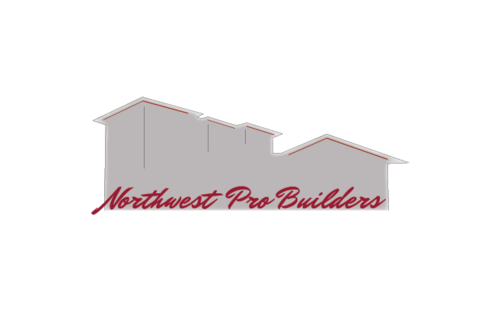 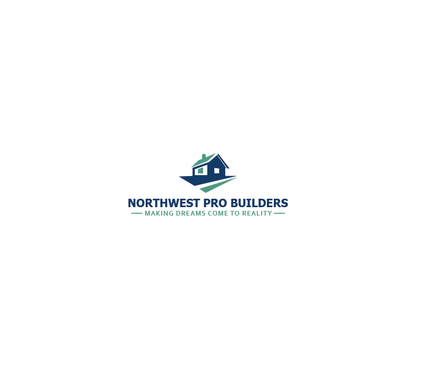 Northwest Pro Builders is a home builder that builds beautiful custom modern contemporary homes. 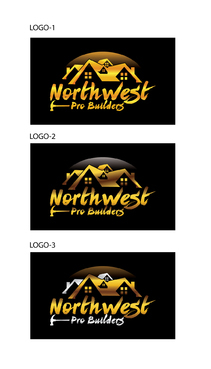 I will attach something that I have come up with as far as name and font goes (unless you have a different idea for font). 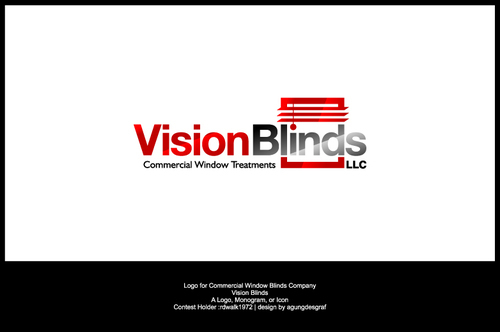 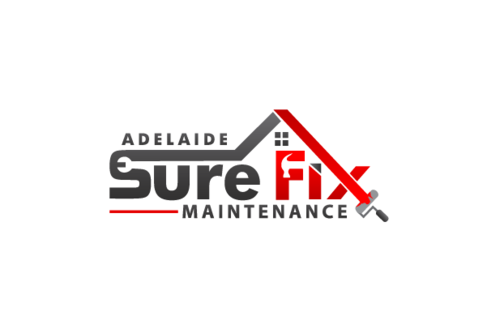 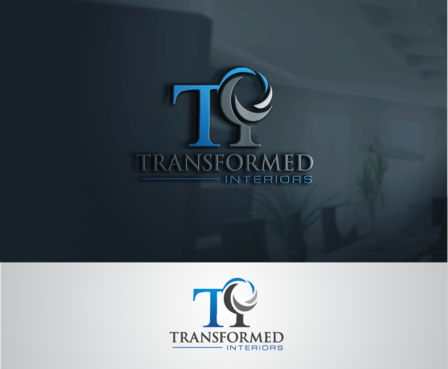 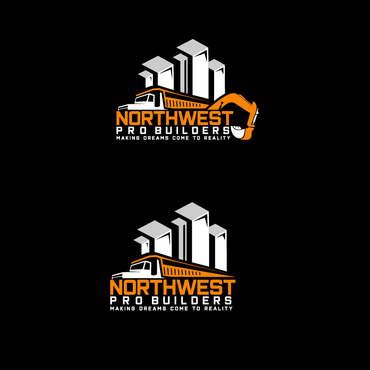 I also attached a logo that I kind of liked if that can be of any help or use. 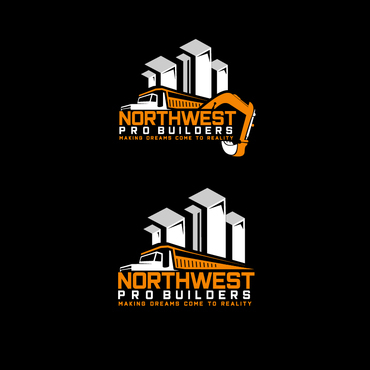 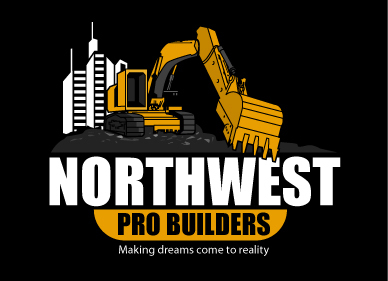 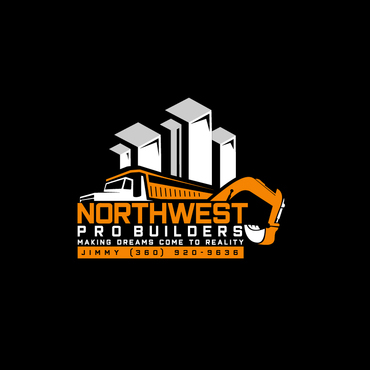 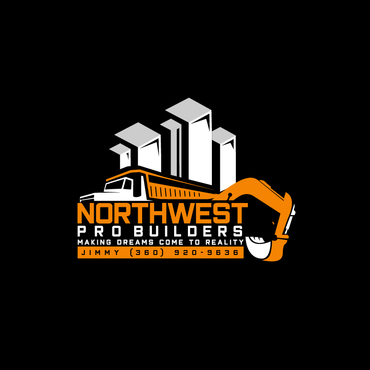 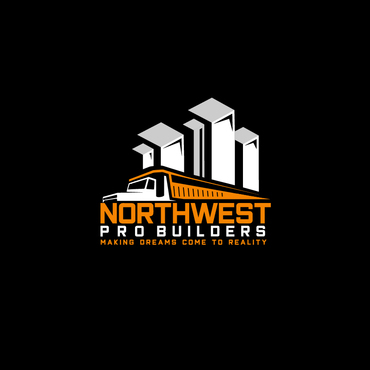 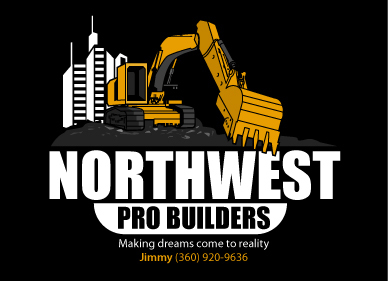 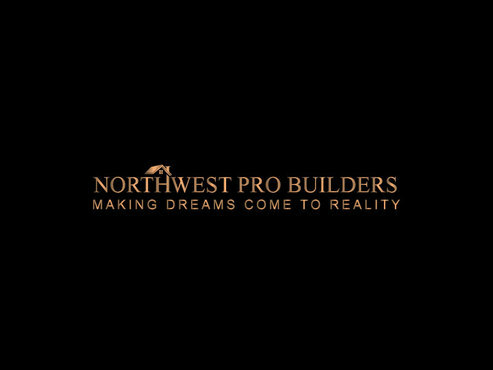 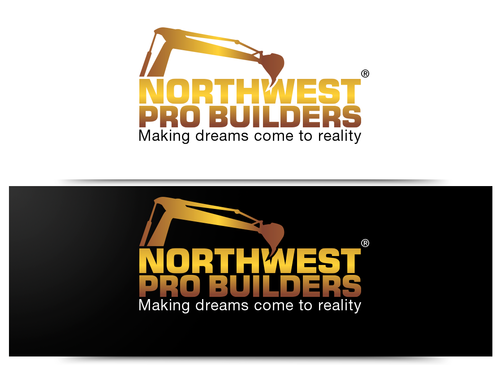 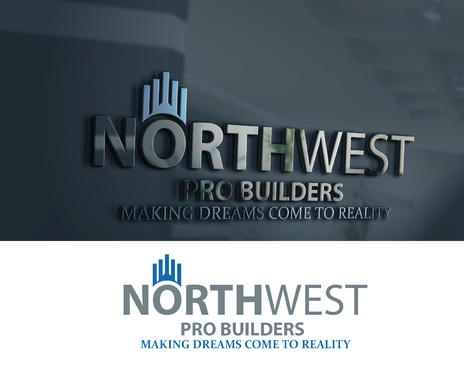 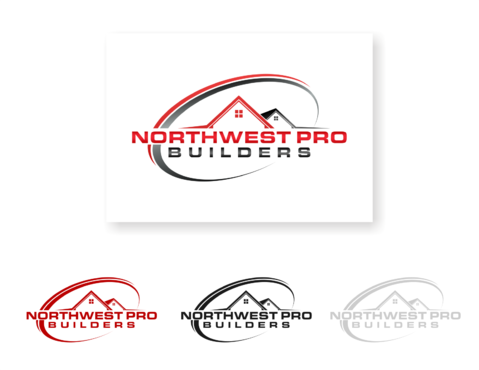 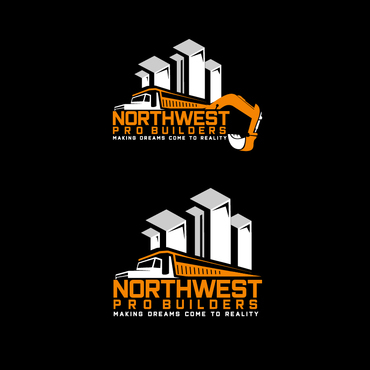 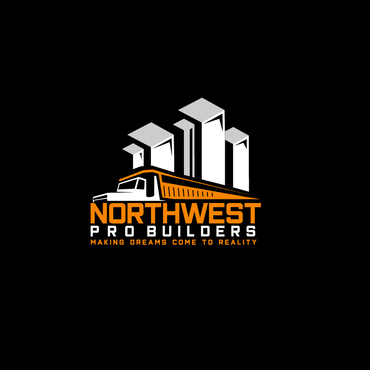 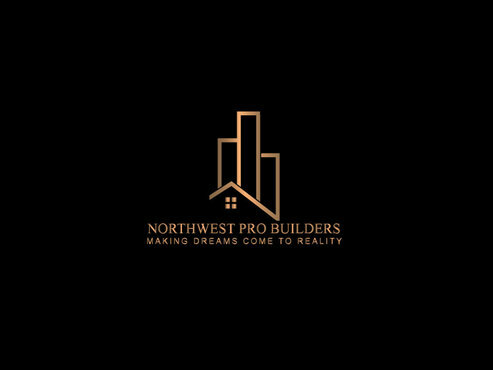 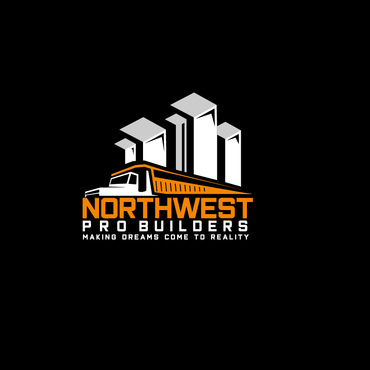 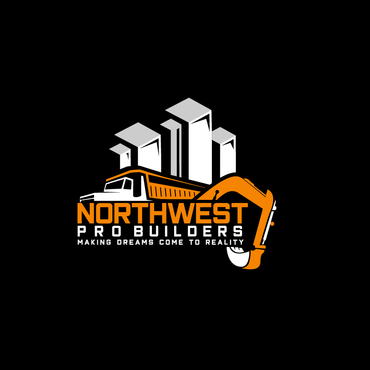 Please feel free to look at my instagram @northwestprobuilders for my work. 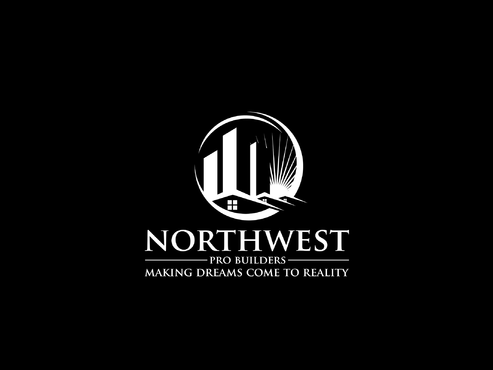 I would like something that stands out from the competition while keeping a professional feel please. 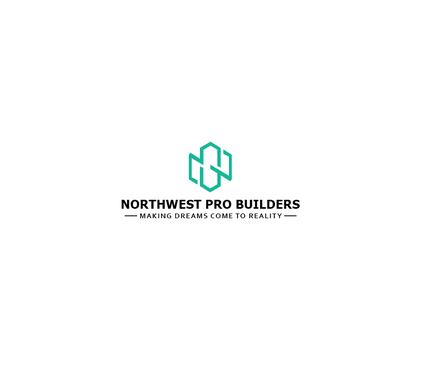 Project Holder has added additional winner(s).